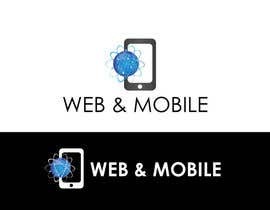 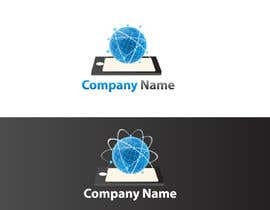 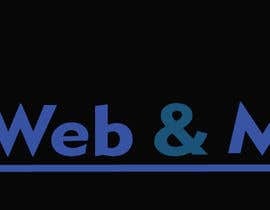 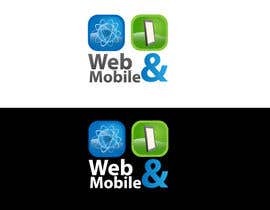 Want a logo associated with these two themes web and mobile web services. 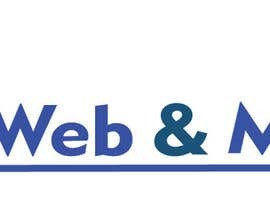 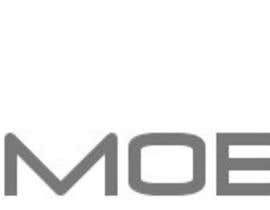 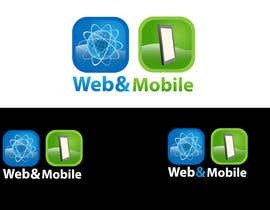 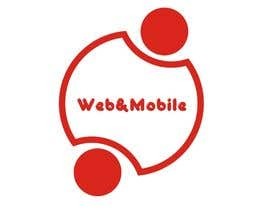 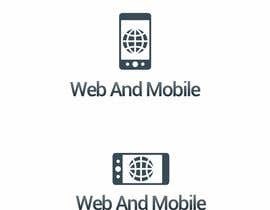 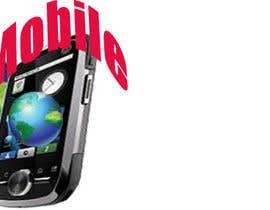 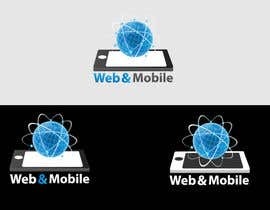 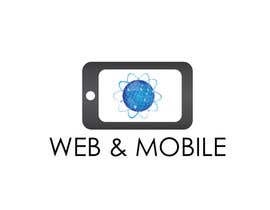 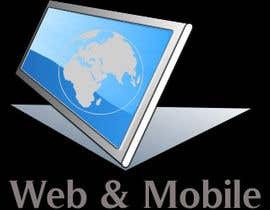 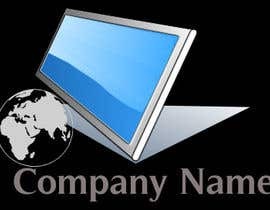 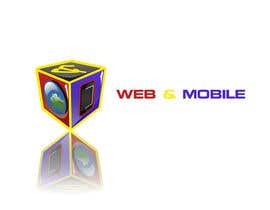 And the name Web & Mobile in the logo. 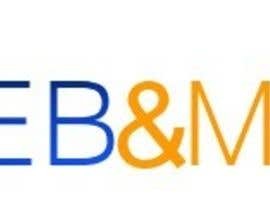 The rest I leave to your imagination and creativity.